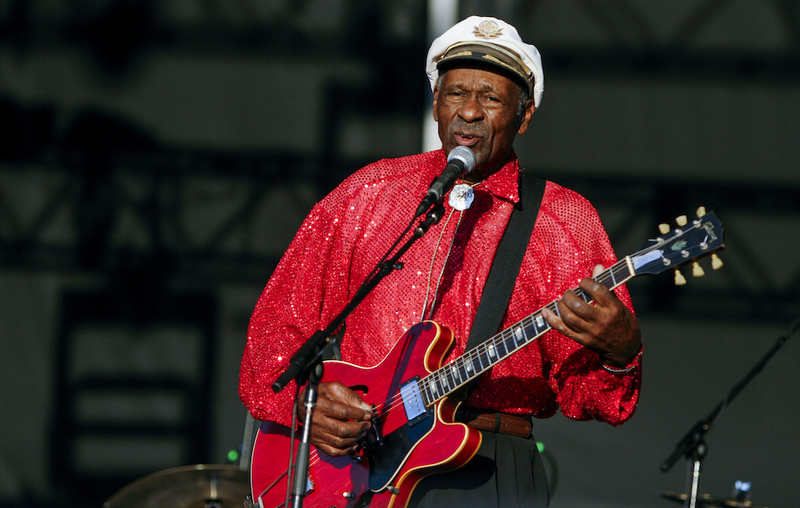 2017 has been a cruel year, and we’ve lost some all time greats from the entertainment world, including Chuck Berry and Tom Petty. Here we remember the celebrities who were taken this year. 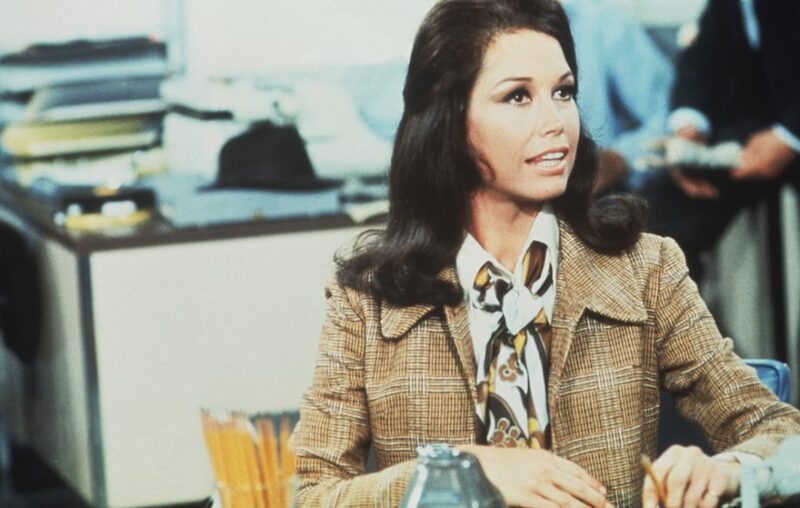 Known for her roles in The Mary Tyler Moore Show, ‘Thoroughly Modern Millie’ and her Oscar nominated performance in ‘Ordinary People’, Mary Tyler Moore passed away aged 80 from cardiopulmonary arrest due to pneumonia. 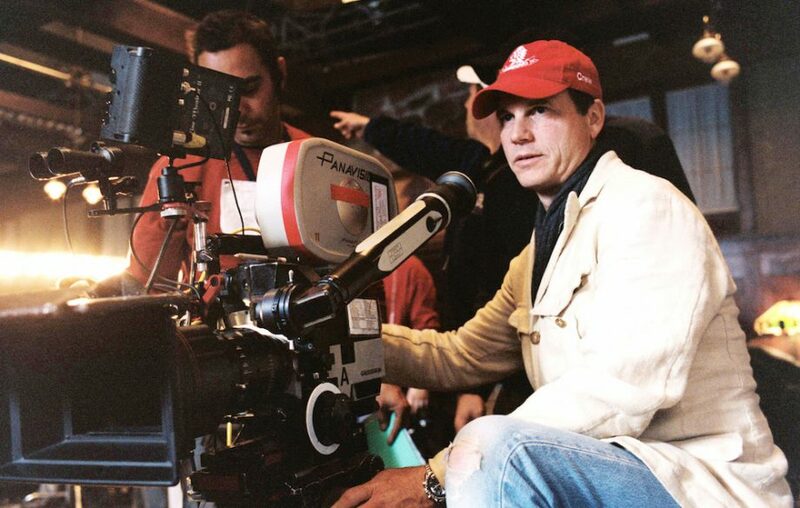 American actor Bill Paxton passed away at 61 following complications following heart surgery. Best known for appearing in The Terminator, Alien and Titanic, his final film appearance in The Circle was released several months after his death. 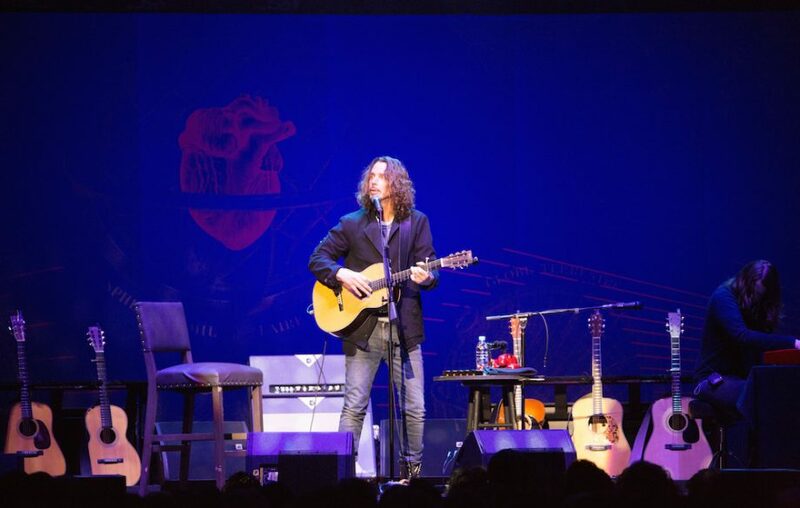 A trailblazer of ’90s grunge, Chris Cornell was best known as the lead vocalist for Soundgarden and Audioslave. Cornell took his own life in May, aged 52. 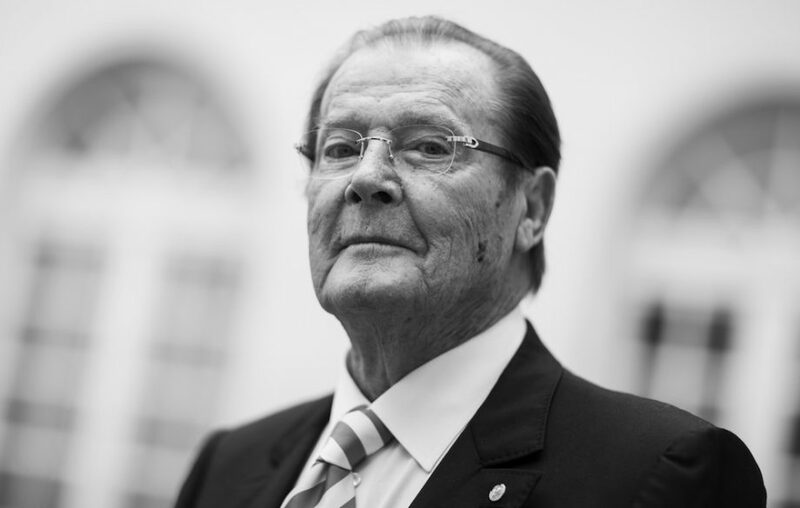 Sir Roger Moore was best known for being the longest serving actor to play James Bond, first appearing as the super spy in the 1973 release Live and Let Die. He passed away at his home in Crans-Montana, Switzerland, after a brief battle with cancer. The English actor was best known for his role as Norman Clegg in Last of the Summer Wine and voicing Wallace in the Academy Award winning animated series Wallace and Gromit. He died peacefully with family by his side age 96. 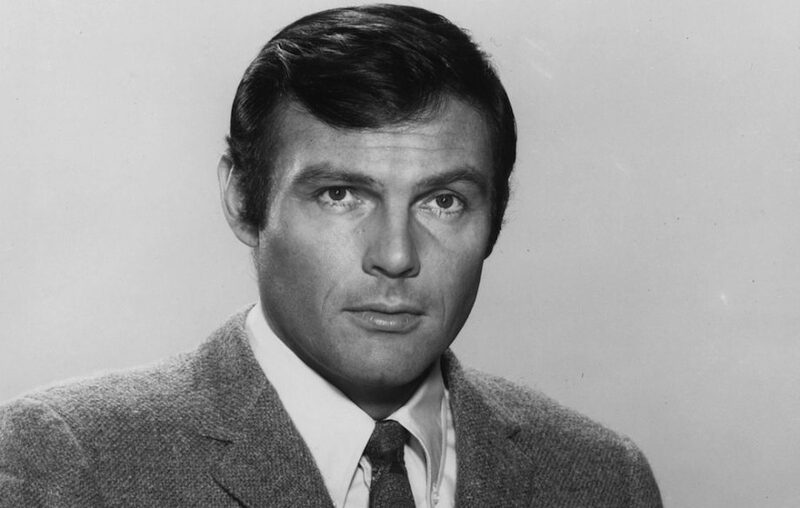 With a huge career lasting 63 years, Adam West is perhaps best known for playing Batman in the ’60s. He passed away after a brief fight with leukaemia aged 88. 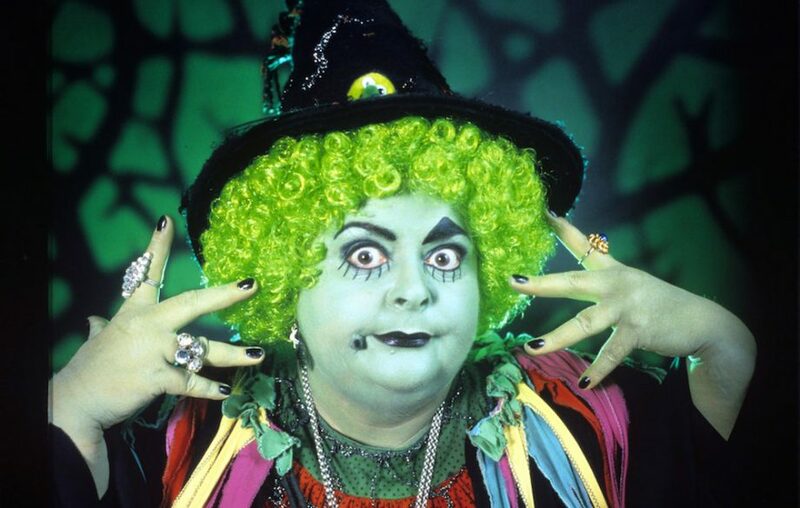 Entertainer Carol Lee Scott was best known for her television role as ‘Grotbags’ – first in televisoin series Emu’s World and then in her own spin off series Grotbags. She passed away age 74 after a battle with cancer. Nu-metal icon Chester Bennington was found dead in his California home in July, after taking his own life. 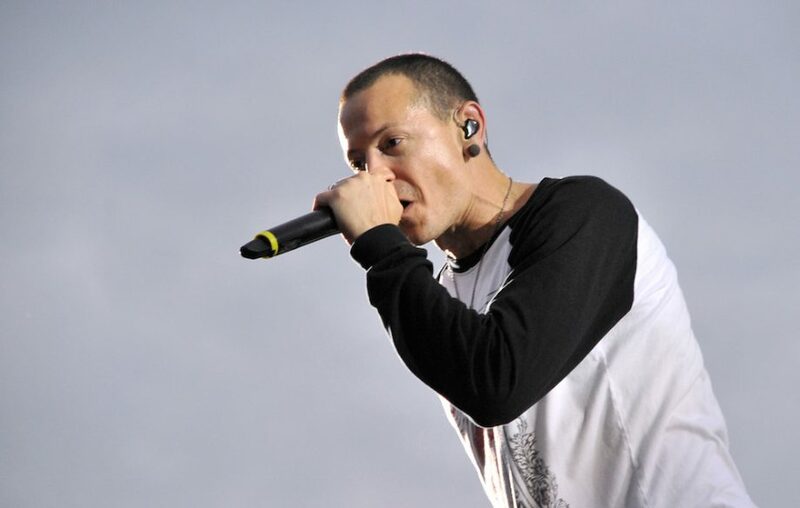 Best known as the vocalist for Linkin Park, Bennington was a pivotal figure in the 21st rock scene, winning multiple Grammys and selling millions of records. 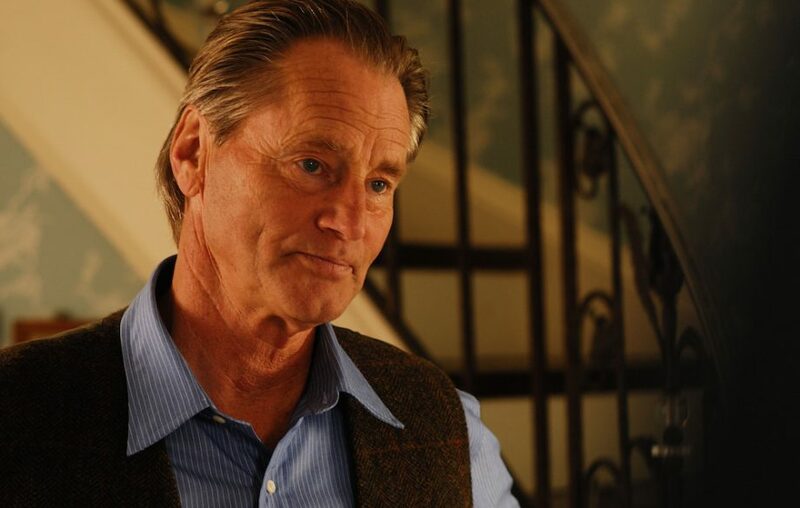 Actor, director and author Sam Shepard had a successful career that spanned half a century. 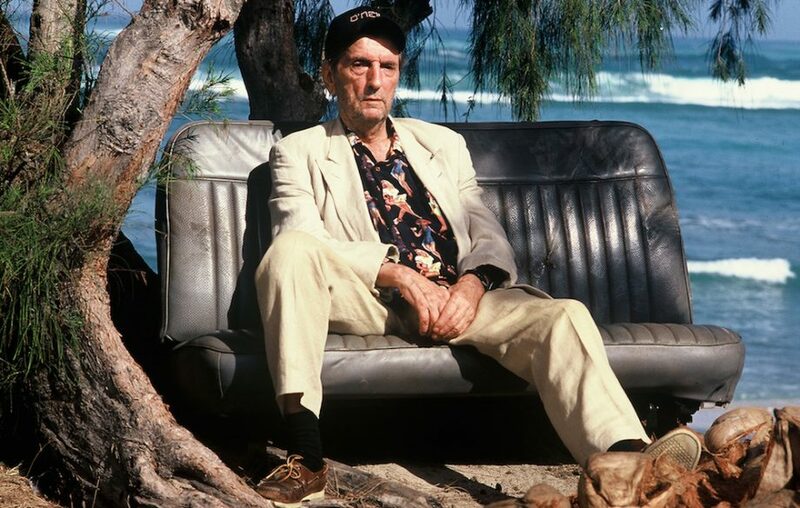 Winning the Pulitzer Prize for Drama in 1979 for play Buried Child, he was nominated for an Academy Award for his role in The Right Stuff in 1983 and won countless awards for directing. Shepard passed away age 73 from complications of amyotrophic lateral sclerosis (ALS). 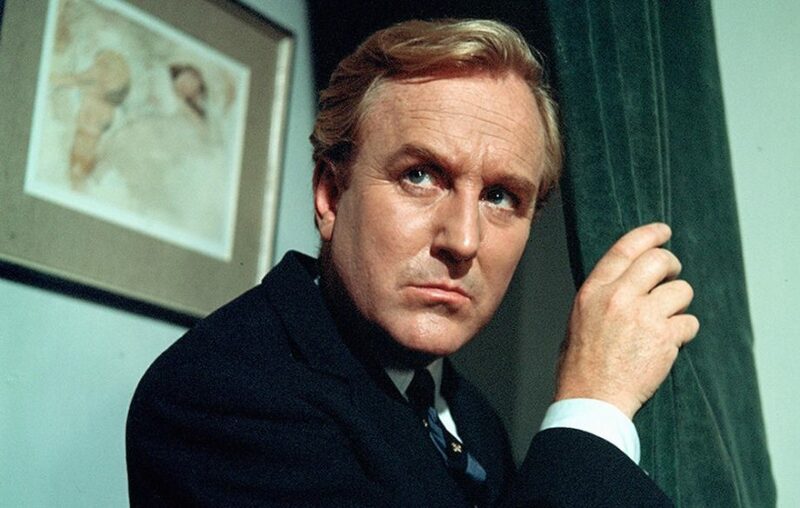 English film, TV and theatre actor Robert Hardy was known for his roles in Mary Shelley’s Frankenstein and the Harry Potter series. 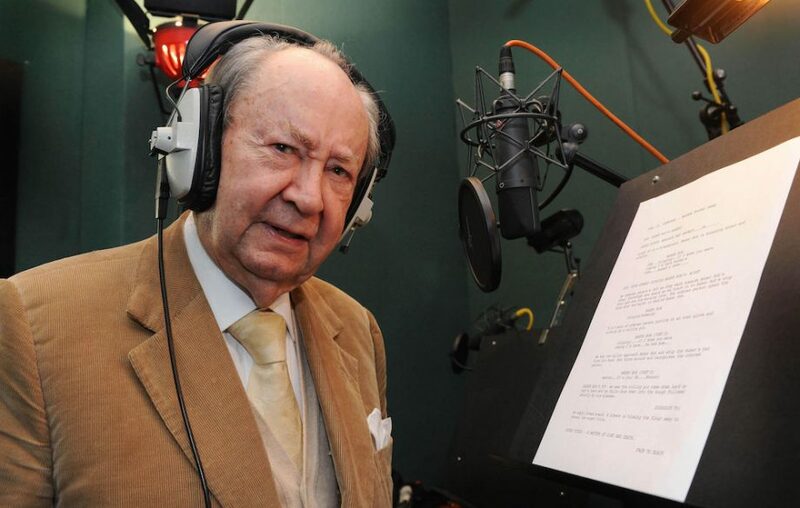 The veteran actor died aged 91 at Denville Hall. American entertainer Glen Campbell passed away aged 81 after a long battle with Alzheimer’s disease. 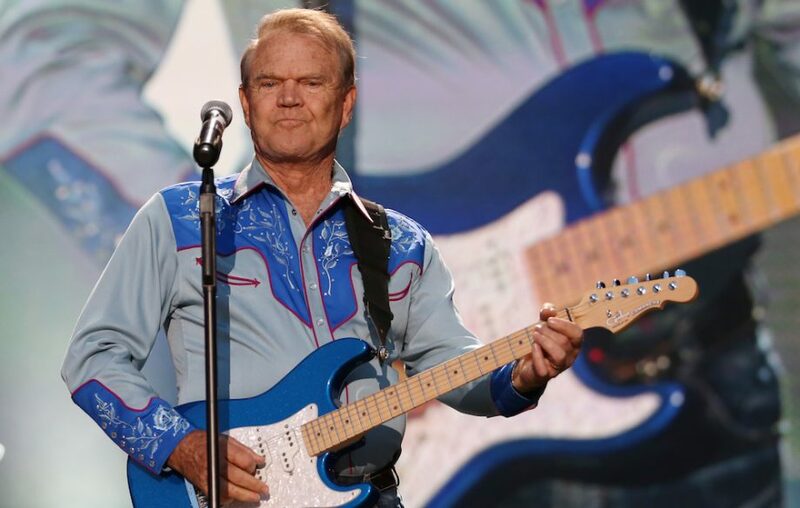 The country star had a huge career spanning six decades, which included releasing 21 top 40 hits including ‘Rhinestone Cowboy’, hosting his own variety show the The Glen Campbell Goodtime Hour and acting in 1969 film True Grit. The national treasure passed away aged 89 in August of this year. 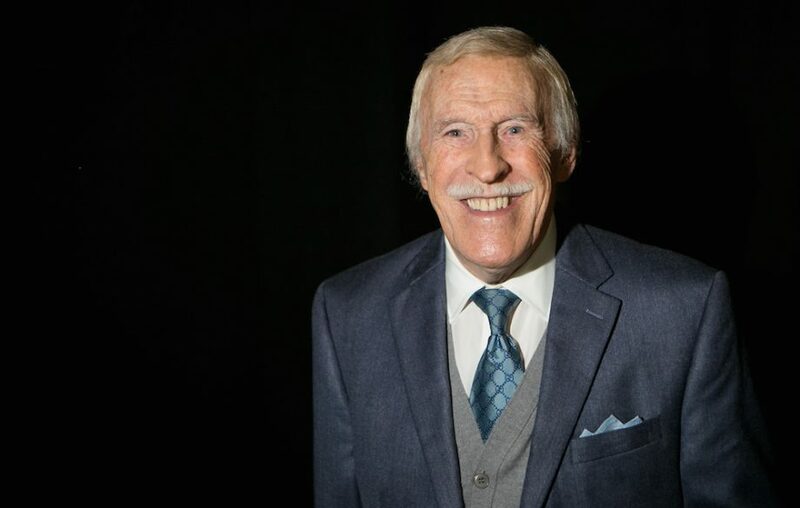 The entertainer had a career spanning eight decades, and was renowned for his beloved catchphrases whilst presenting shows like The Generation Game and Strictly Come Dancing. 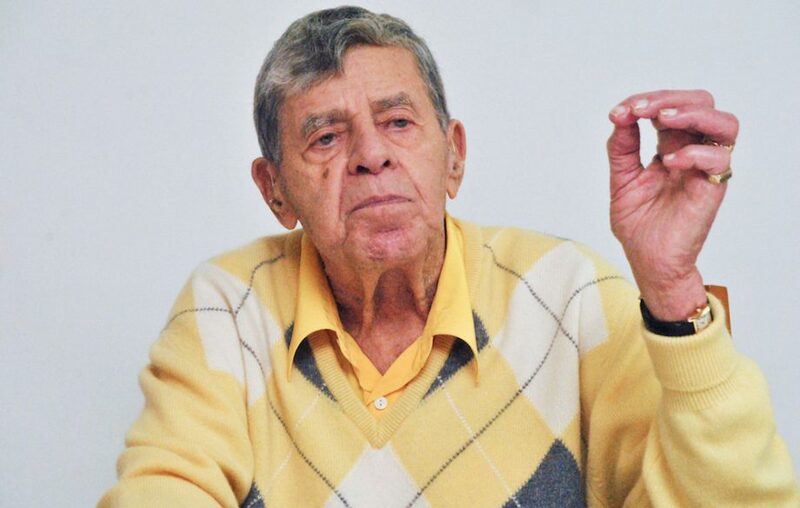 Actor Jerry Lewis passed away age 91 at home surrounded by his family. The star was best known for his work with comedy partner Dean Martin, and for raising money for the Muscular Dystrophy Association through his annual telethons (for which he raised over $2.6 billion). 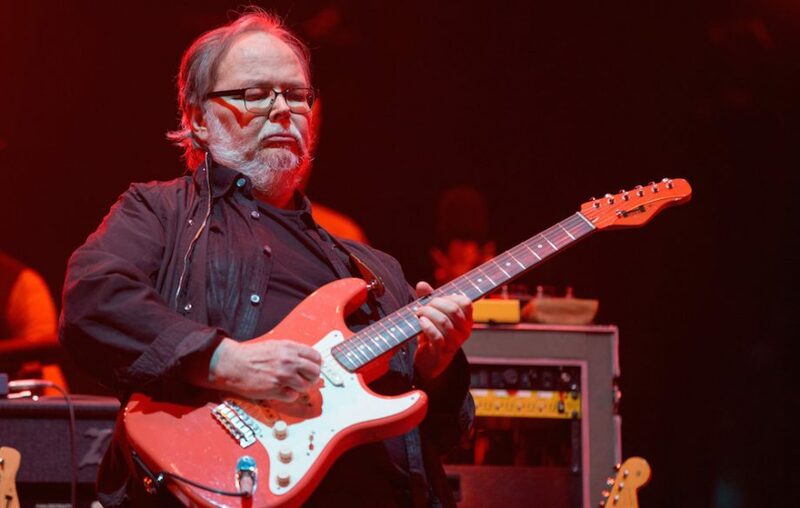 The co-founder of Steely Dan died aged 67 following an undisclosed illness. Becker formed Steely Dan with Donald Fagen after the pair moved to California in the early 1970s, releasing their debut album ‘Can’t Buy A Thrill’ in 1972. He went on to release nine studio albums with the band, and two solo records. The legendary actor had a career spanning over six decades, including roles in Alien, The Godfather II and Twin Peaks. He died aged 91 of natural causes. 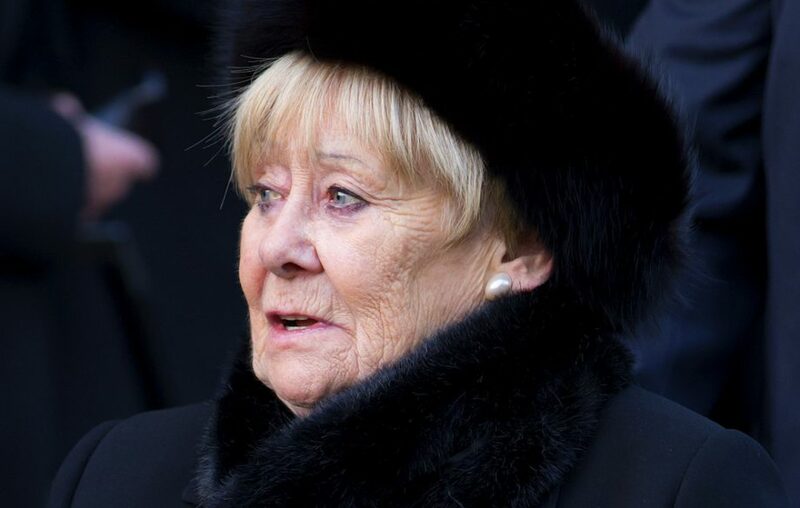 Liz Dawn was best known for her work as Vera Duckworth in Coronation Street – a role she played for 34 years. She died aged 77 after a long battle with emphysema. 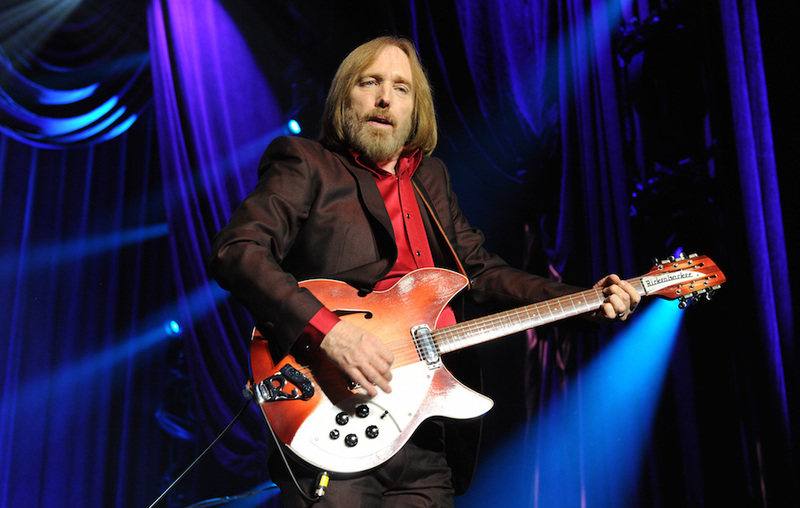 One of America’s greatest songwriters, Tom Petty was best known as the lead vocalist in Tom Petty and the Heartbreakers, and as part of supergroup the Traveling Wilburys. Responsible for countless hits like ‘American Girl’ and ‘Free Fallin”, he passed away age 66 after suffering cardiac arrest.